Happy Family With Man, Woman And Child Leaning On Tree In City Park. 免版權照片，圖片，畫像及圖片庫. Image 14508397. 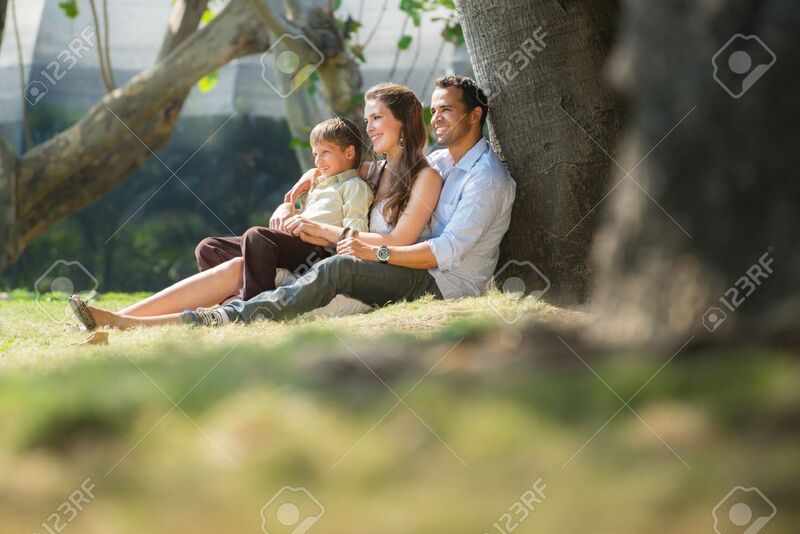 版權商用圖片 - Happy family with man, woman and child leaning on tree in city park. Happy family with man, woman and child leaning on tree in city park.